Lot’s of people can be affected by this, but most don’t know about it. Usually around Winter, people get the blues, they are “sad”, but around summer, they seem fine. This may be related to how much Sun you get per day, and how much Vitamin D. You need sunlight to be able to produce Vitamin D, it’s absorbs through the skin/eyes. However this can affect people severely, and for years, they can be crippled by this if it gets bad enough. As humans, we need sunlight, and I know myself I don’t get enough. 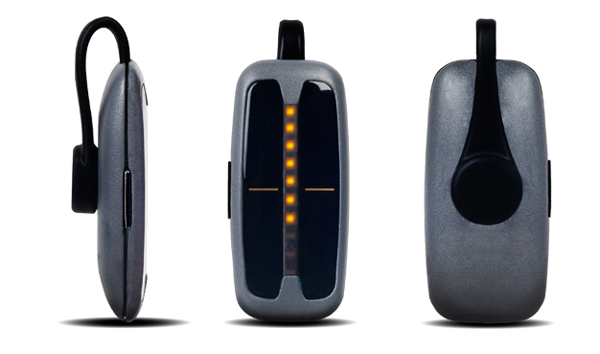 This little device might be able to help, this is where technology can aid people. A simple small device you can put anywhere that detects the amount of sunlight you get. I can see this technology being implemented in lots of devices, since it’s really easy to do. You can start funding this project now! Indiegogo has the product, visit the link below to contribute toward the cause!